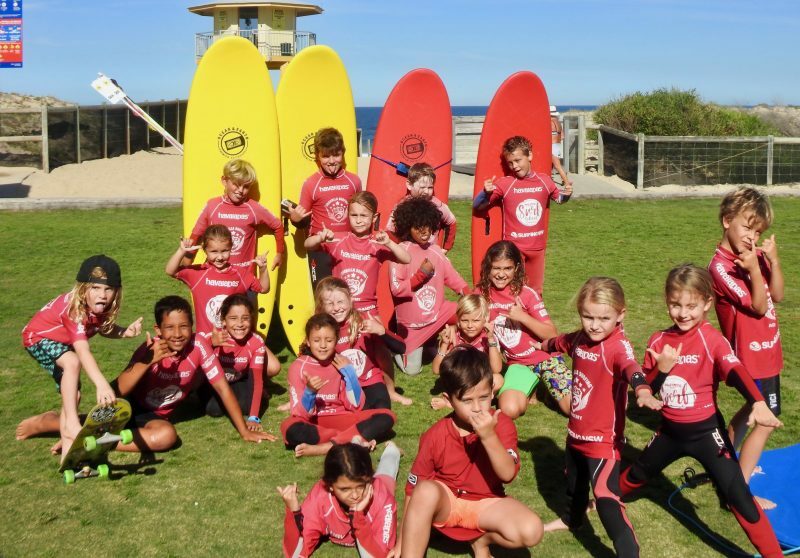 ASB MAGAZINE: Surfing NSW (SNSW) and Havaianas have extended their partnership for another year, in a deal that will see the footwear brand support surfing across the state from a grassroots level through to elite competition. 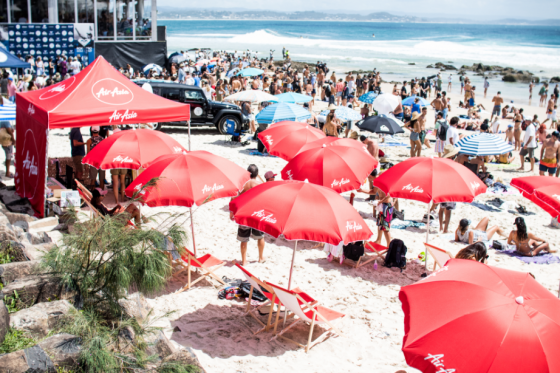 Havaianas will partner on a range of events and initiatives on the SNSW calendar including the Havaianas NSW Grommet Titles at Maroubra and the Havaianas NSW Junior Team for the Australian Junior Surfing Titles as well as partnering with Manly Surf School and Cronulla Surfing Academy. Commenting more widely on the partnership, Tom Nolan, Aqueo Head of Sales and Marketing, Havaianas exclusive distributor observed that the surf industry was a key factor in making the brand what it is here in Australia. Today’s announcement will not affect the brands current involvement with Surf Lifesaving who Nolan says is also an important organisation when it comes to people having fun in the sun and at the beach. Havaianas will still assist in fundraising for much needed SLSC equipment and training as well as continuing to supply uniforms with a special Havaianas x SLSA thong available exclusively to members. “We’ve worked closely with the team at Surfing NSW since 2016 and have seen first-hand the incredible work they deliver to support the sport of surfing,” continued Nolan. Surfing NSW CEO Luke Madden shared Nolan’s stoke at the partnership. 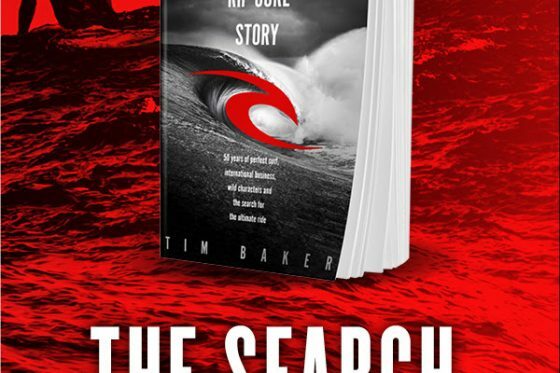 “There is a huge population west of Sydney that want to learn more about the ocean and the sport of surfing and SNSW are the catalyst for this. The more people surfing and the more people having fun at the beach is the way we will measure this partnership” said Tom Nolan.